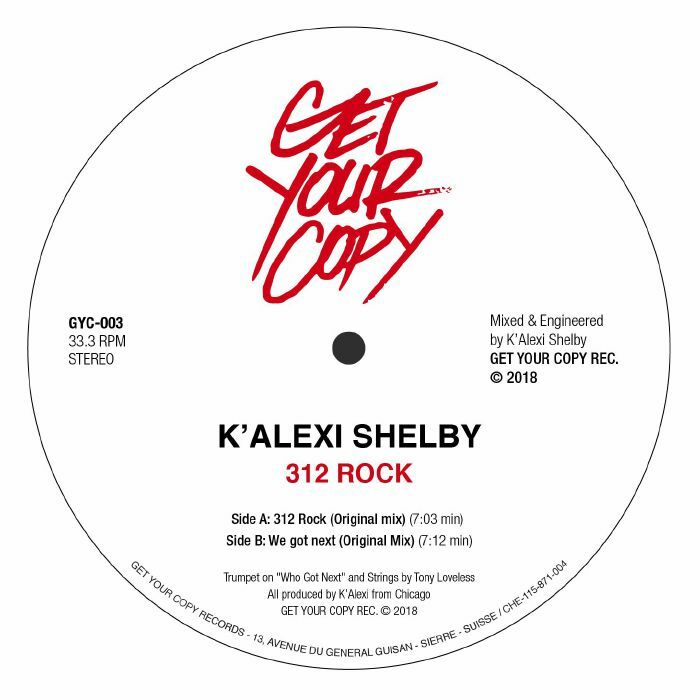 K ALEXI SHELBY 312 Rock vinyl at Juno Records. 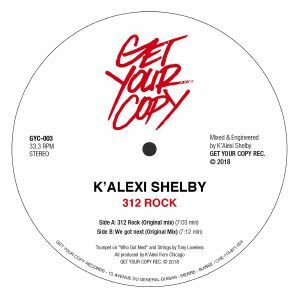 313 ROCK is a combination of old school house with Soul samples from the 70s and the 80s revisited with today's sound and club grooves... 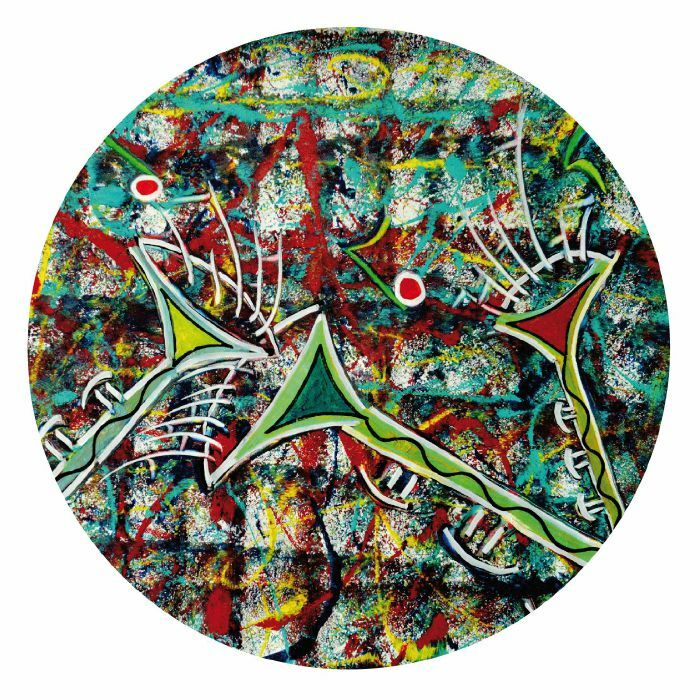 Composed by K Alexis, the EP offer a cosmic voyage with bassline and strings.AMore thanA« Aa good dance track »Athis is a sampling Orchestra Art piece.ADJ and producer K Alexis is one of Chicago's true heroes and cited by many as a pioneer in the city's sound with many of its releases regarded as classics.AHe has also worked with Larry Heard & Robert Owens, Dave Angel, Tjen Tjen, Felix Da Housecat and Will Smith.. He is now part of the family!